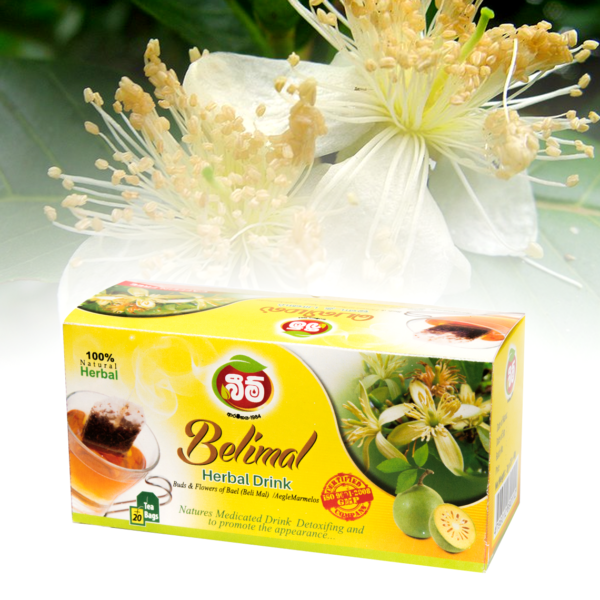 Therapeutic Effects This serves as a supplement for tea and relieves gastritis and heart burn, increase blood purification, promotes complexion and cooling of the body. 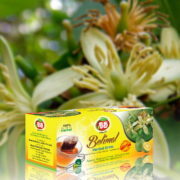 Helps subsides thirst and bowel disorders. 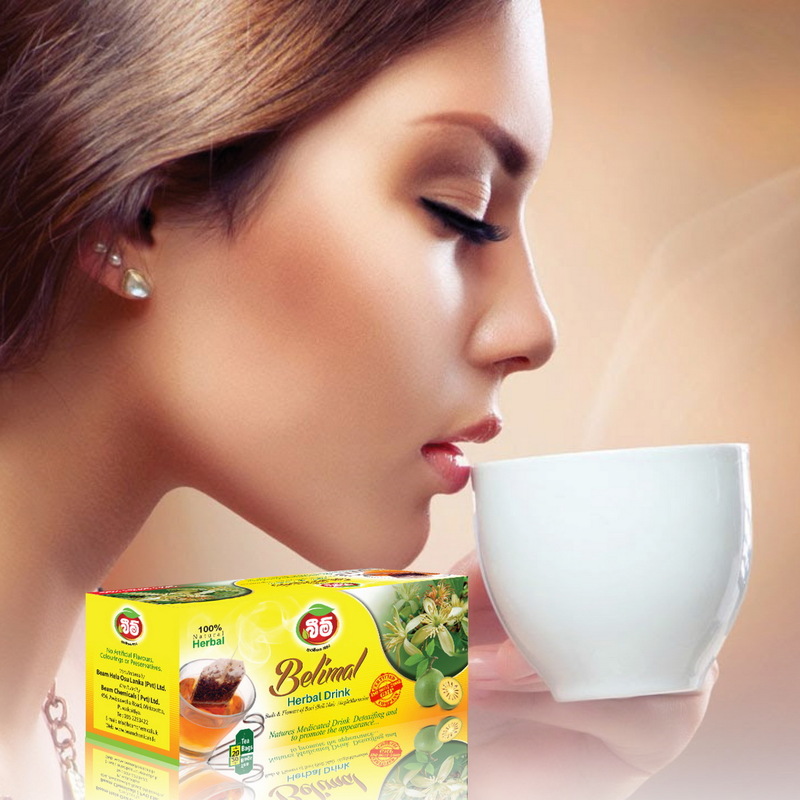 Usage Place the herbal tea bag in a cup of boiling water & leave it for 3-4 minutes. Squeeze the herbal tea bag with a spoon without tearing it to extract the goodness and flavor in full. Add sugar or jaggery based on your desire. ජීර්ණය පහසු කරයි. සමේ පැහැපත් බව ඇති කරයි. ටී බෑගය උතුරණ වතුර කෝප්පයකට දමා විනාඩි 04ක් පමණ තිඛෙන්නට හරින්න. උපරිම රස ගුණ ලබා ගැනීම සඳහා ටී බෑගය නොඉරෙන ලෙස තේ හැන්දෙන් තෙරපන්න. අවශ්‍යනම් පිරිසිඳු හකුරු හෝ සීනි සමග පානය කරන්න.